Gentlemen, we hope you enjoyed your Movember, but it’s time to clean up for the holidays. So clean your beard, if you need to get your beard or facial hair back to a manageable state, we can help. We can help you with all your cleaning and manscaping needs. We can cut, shave, wax, and clean you up so you look your best this December. Hair Cuts and Scalp treatments can help you clean up the mop on the top of your head. Get the newest and hottest cuts to get the post-Movember transformation started. Clean your bear up to a manageable length with a trim. We can help you achieve the hottest look with some designer stubble or a designer beard. The newest and hottest looks include short but clean looking facial hair. 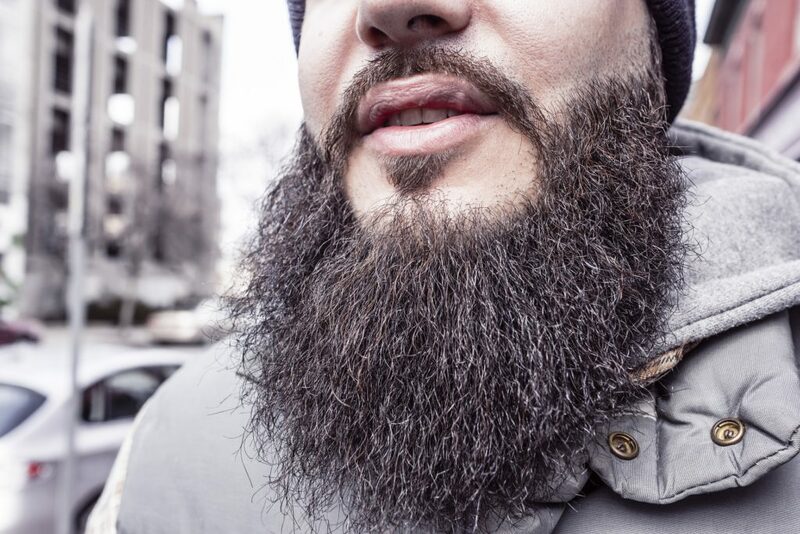 Also, we wrote about designer beards and designer stubble a few months back, check them out. Now that Movember is over let’s get your face back to a smooth touchably soft with a hot lather shave. It’s a great way to treat yourself as the weather cools down and leaves your skin and face feeling refreshed. These little things can help make the cold a little more bearable so come in and get away from the cold. Get your dome cleared If you’re sick of the upkeep on your head, we’ll take it off. We’ll make your Head shine and look better than ever. If the beard look has been played out for you, try something different. We can help you design your new facial hair to suit the new month and the new you.